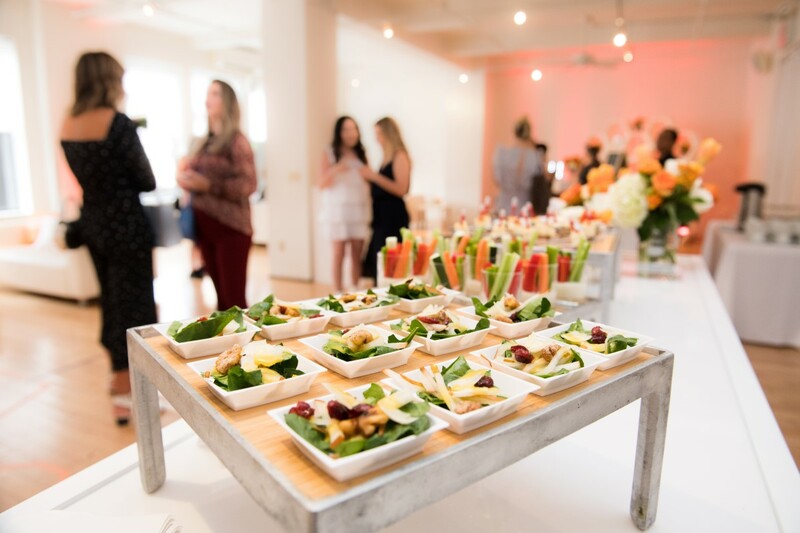 Our corporate catering service is known for delivering the most diverse and creative food options using only the best seasonal produce, while working to your budget. 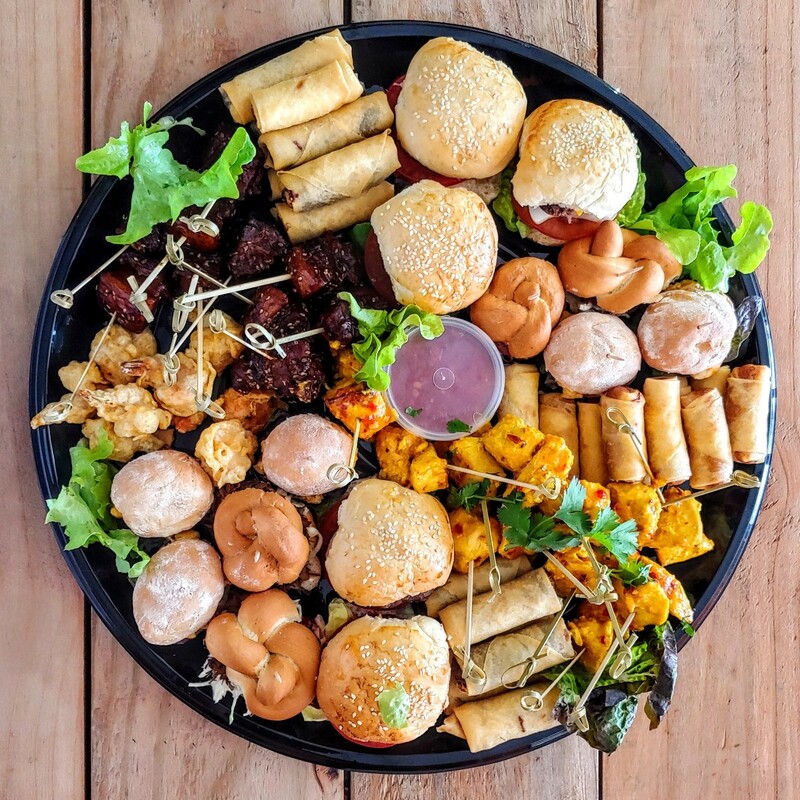 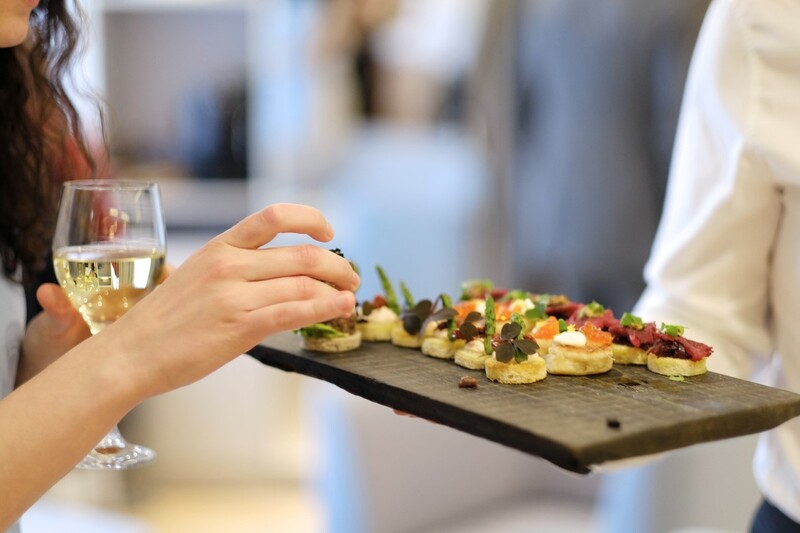 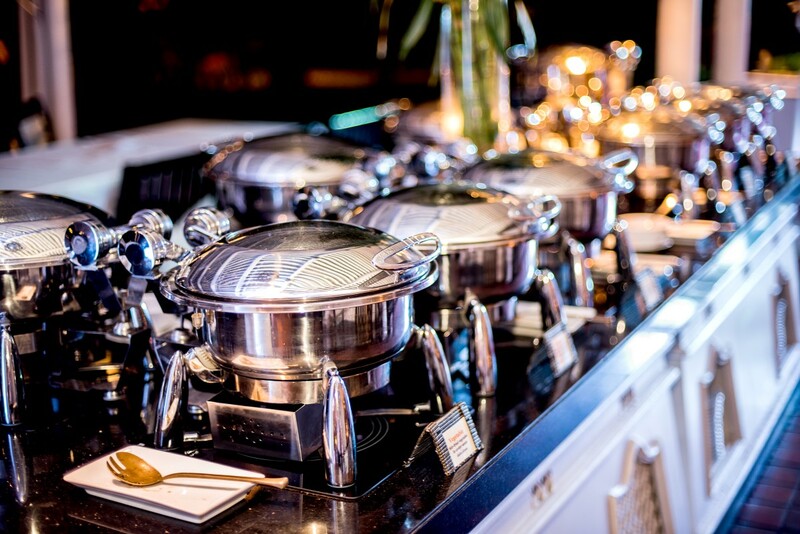 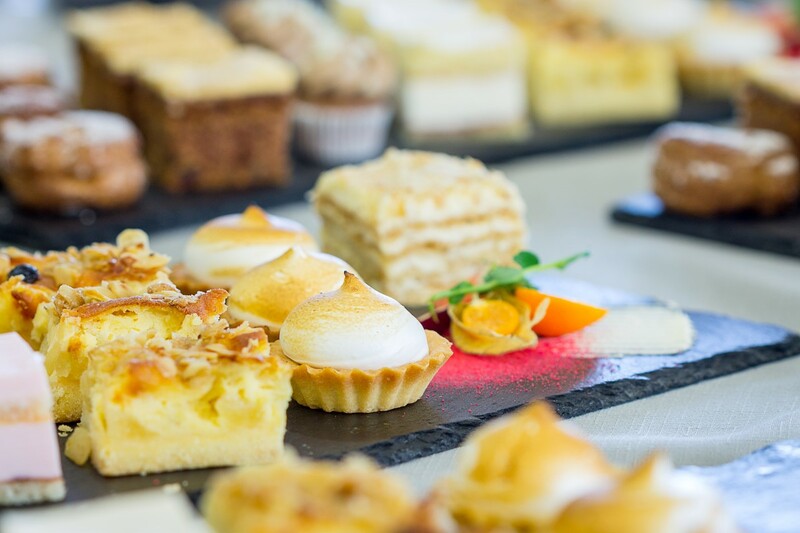 Our team have been trained in corporate hospitality and take the utmost care to deliver a product of superior quality to our corporate clients, be it corporate boxes, lunch buffets or platters. 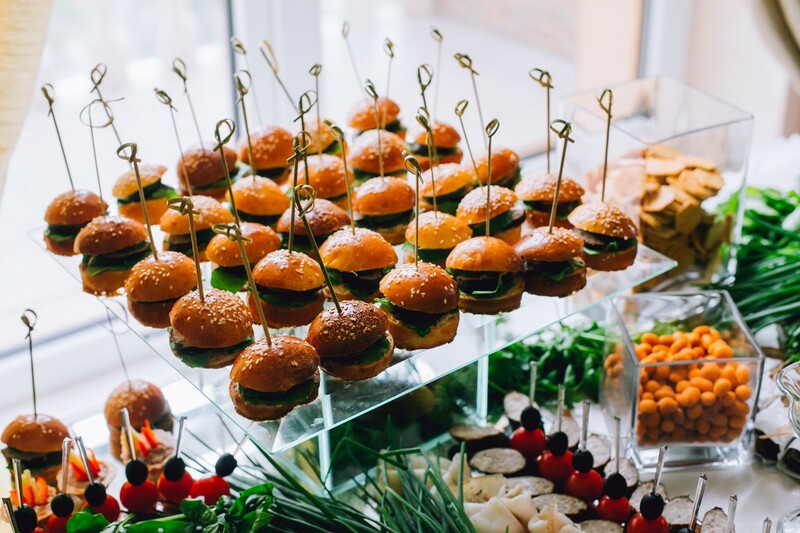 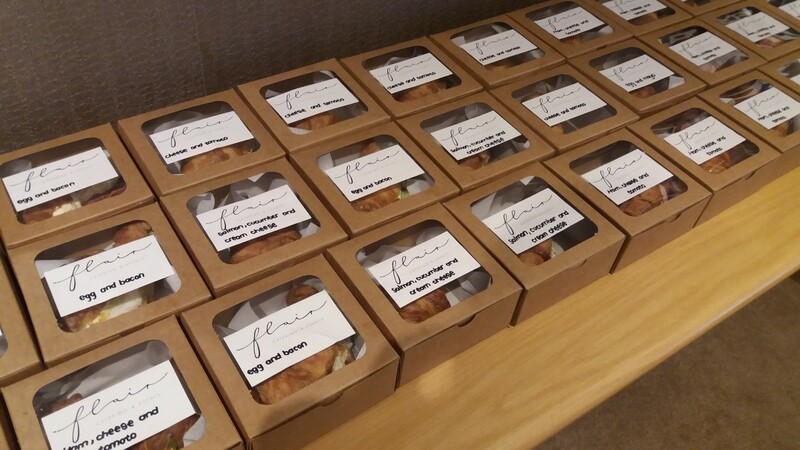 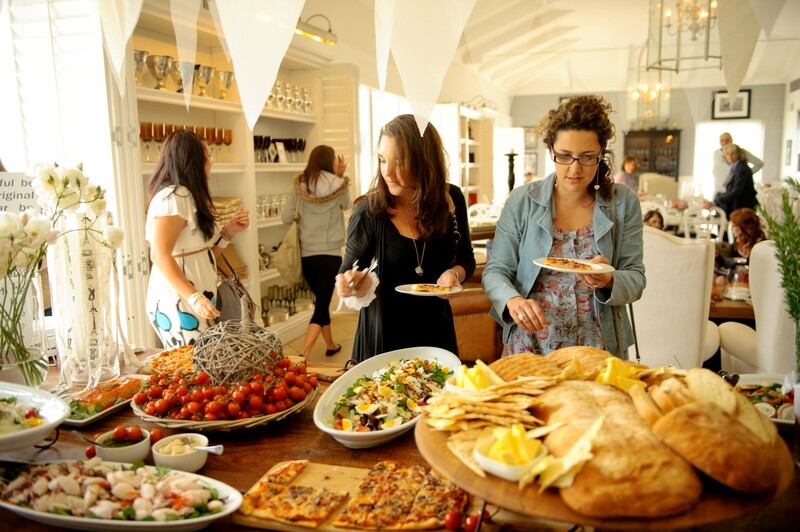 We offer full service catering for your board meeting or corporate events.